The telco acquired 2 x 20 MHz in 5 regions and 2 x 25 MHz in 7 regions for a total amount of $196 million. Currently, the Optus mobile network reaches 98.5 per cent of the Australian population, with 4G services now available for more than 90 per cent of Australians. 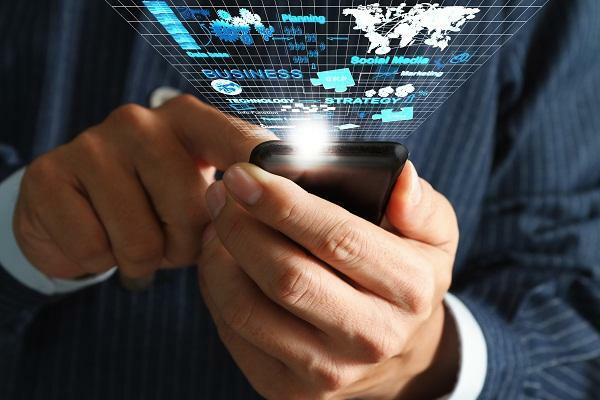 ​Will rise in digital services disrupt telcos in 2016?